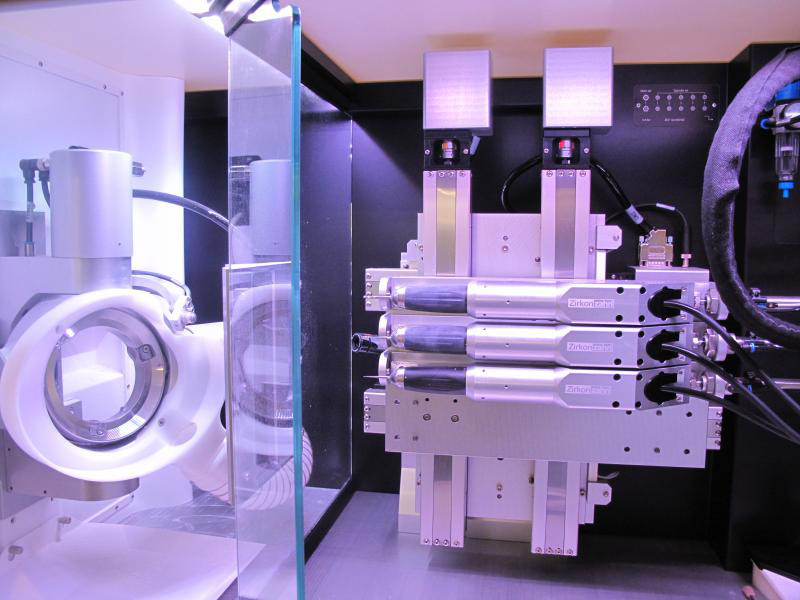 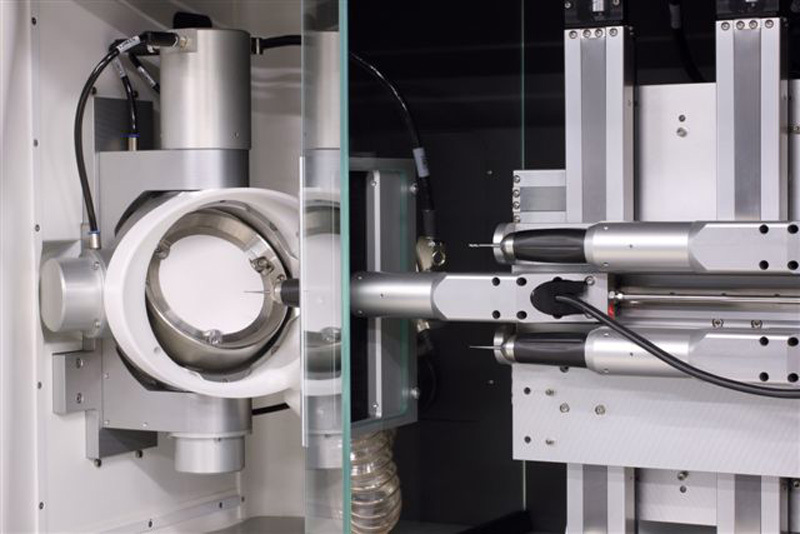 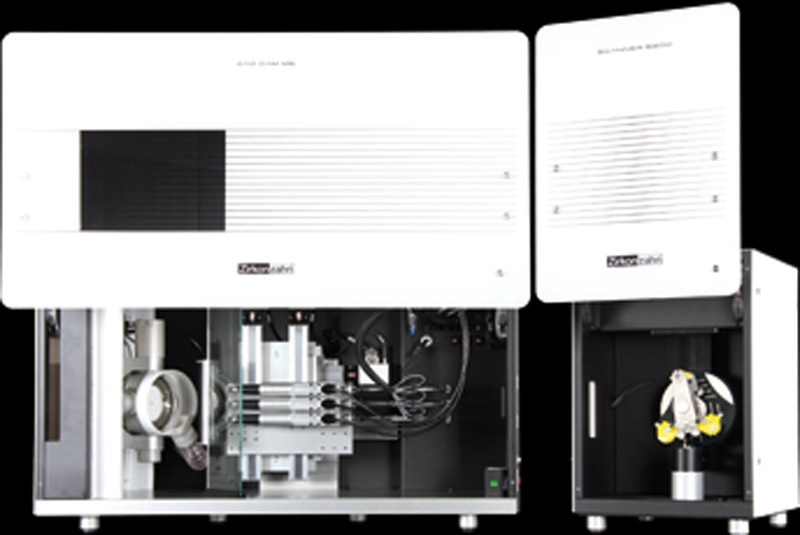 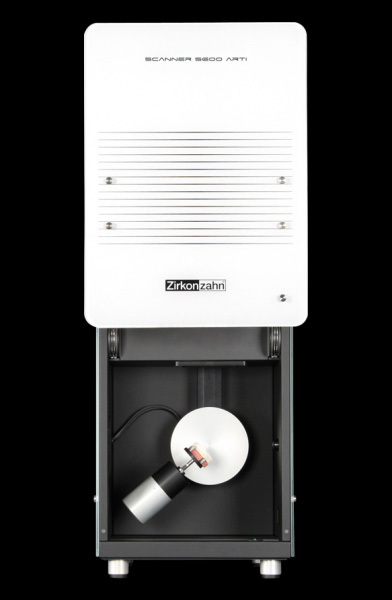 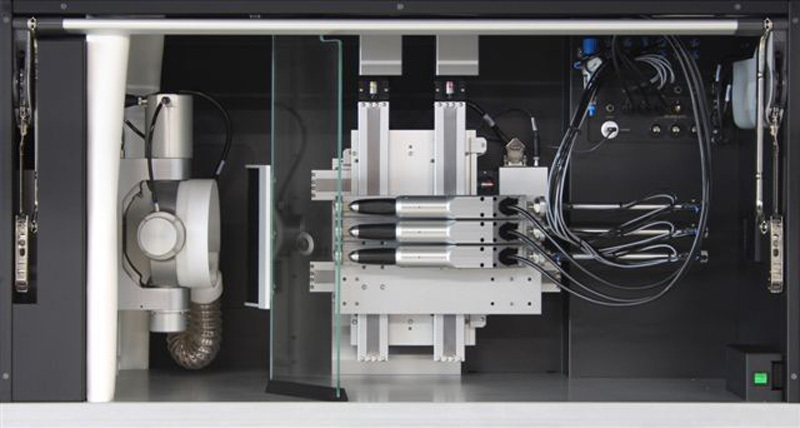 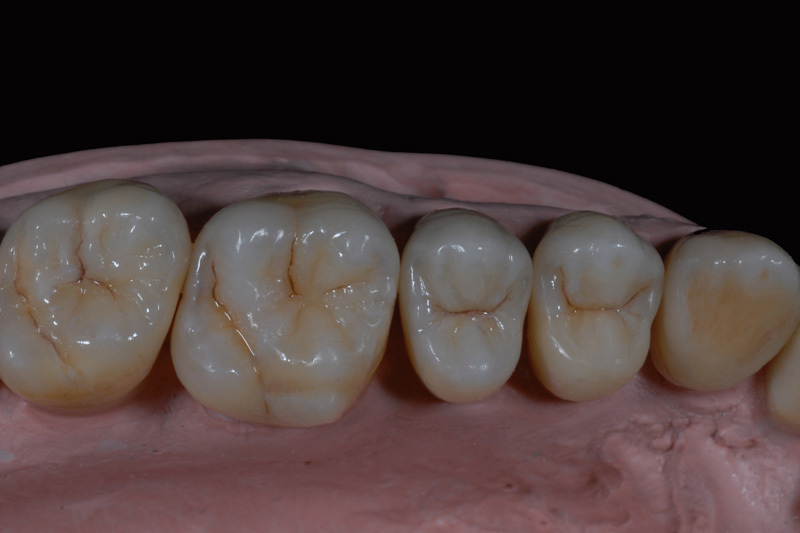 Centurion Dental Laboratory is committed to produce only the best quality possible with the materials specified by the client and will always ensure that the very best craftsmanship is employed in delivering a product perfect in every respect. 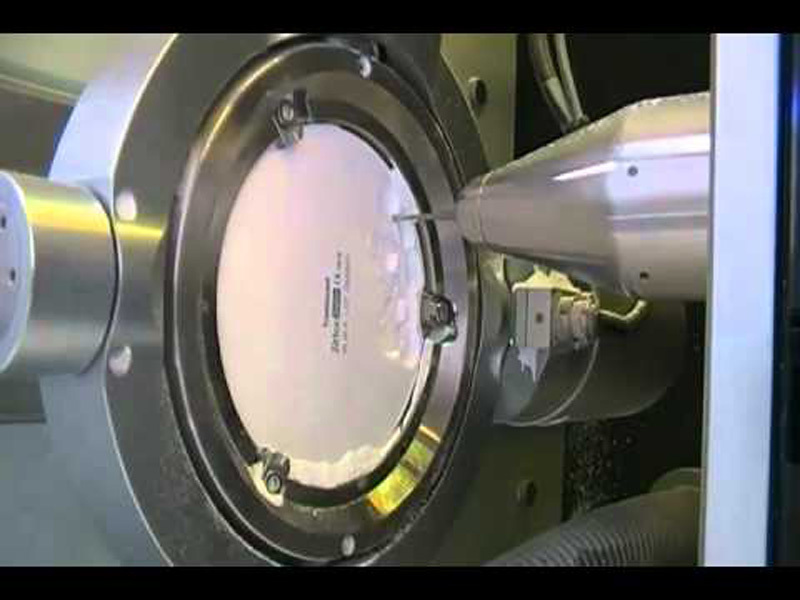 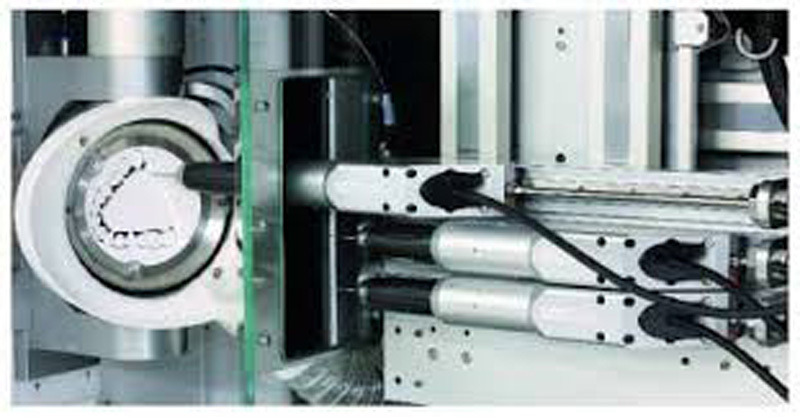 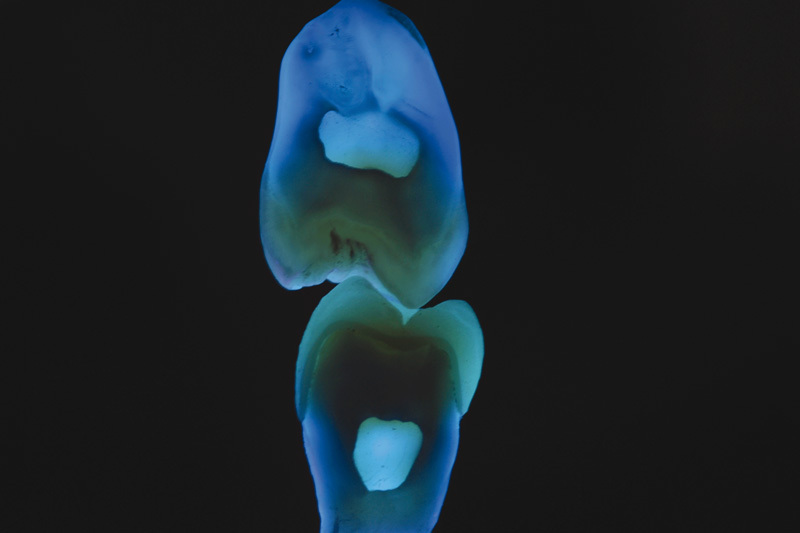 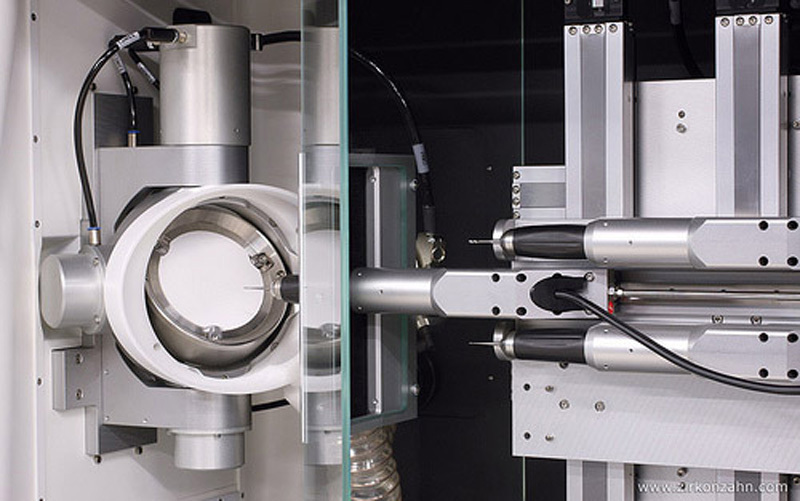 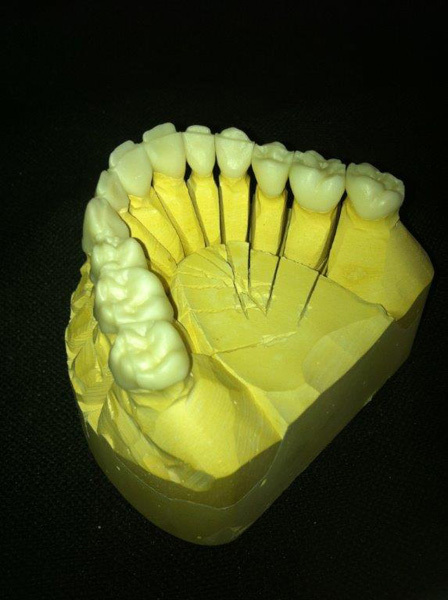 Centurion Dental Laboratory is equipped to handle the full spectrum of dental procedures and techniques. 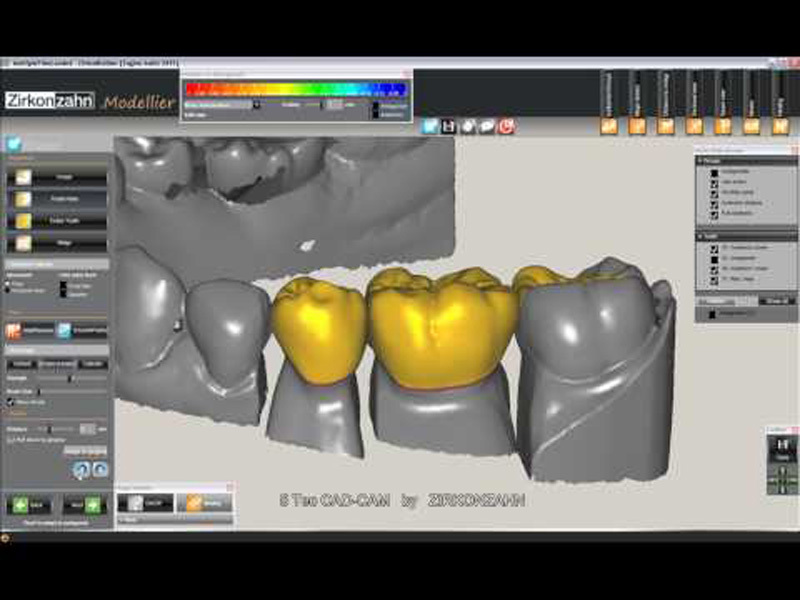 Chair side assistants to support dentists in planning and shade determination. 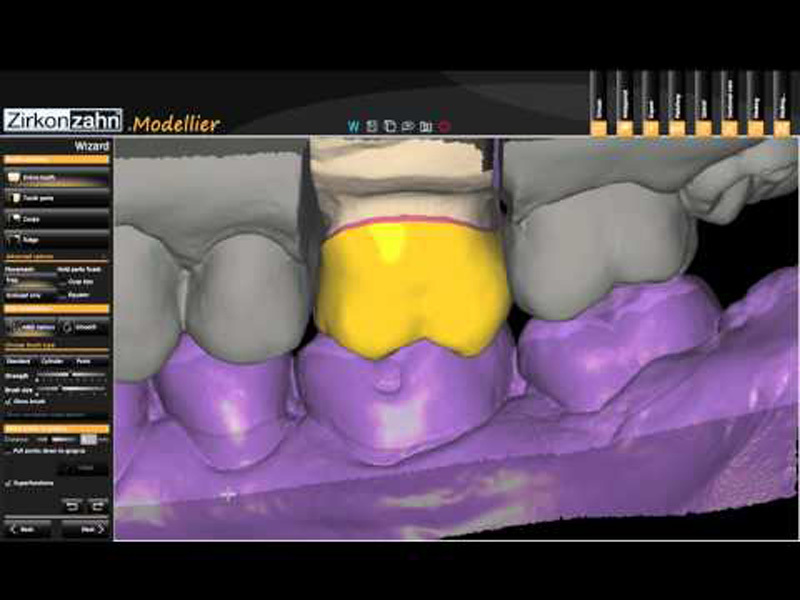 Informing patients of the latest in technology and products to make a cost effective informed decision. 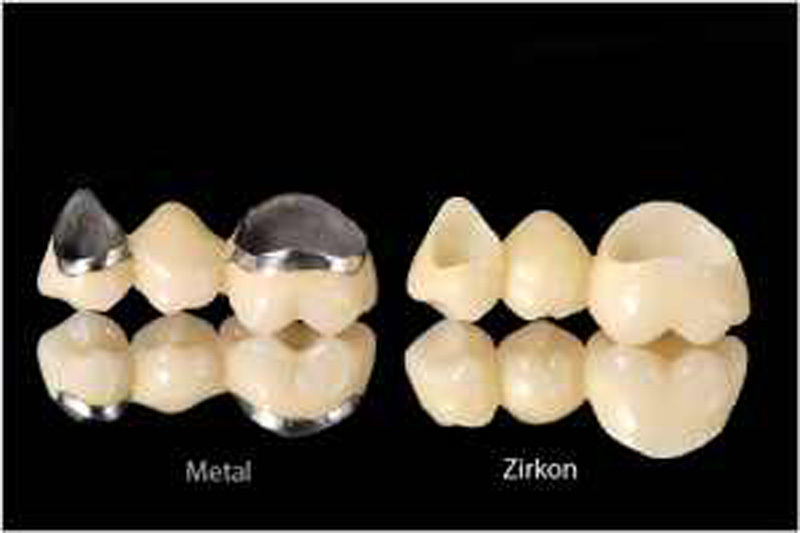 Centurion Dental Laboratory specializes in Crown and Bridge procedures, and the owner, has attended several specialized training courses in Germany and local on the employment of the most up to date techniques. 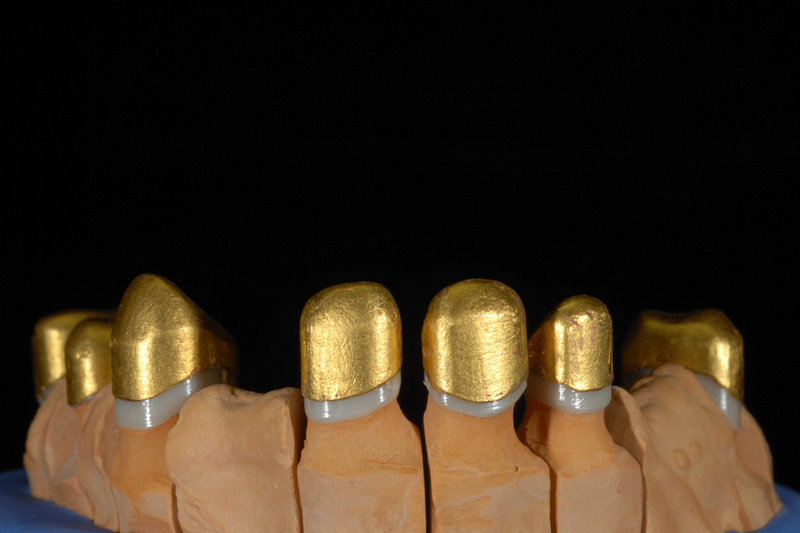 Implant Product supplier courses are attended regularly to stay abreast of the latest in product technology and procedures. 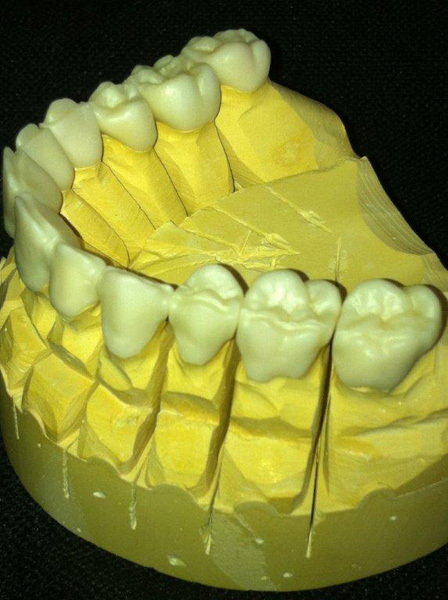 We pride ourselves in what we’ve accomplished in full mouth rehabilitation. 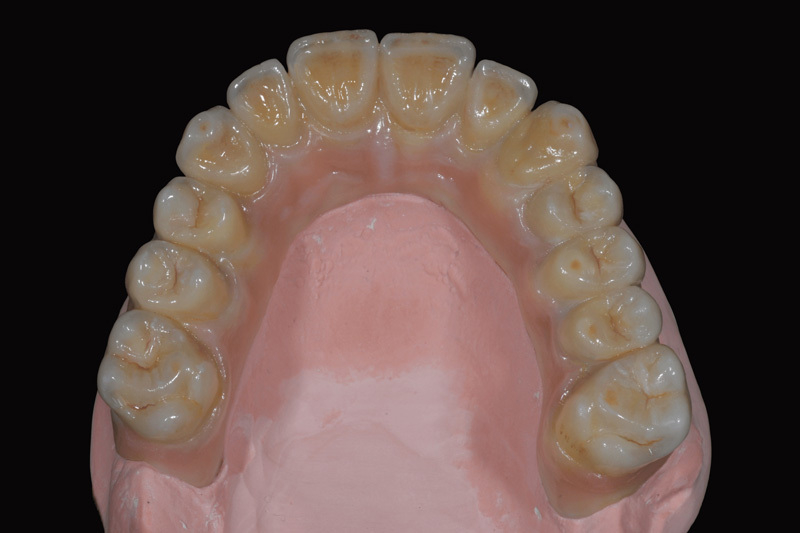 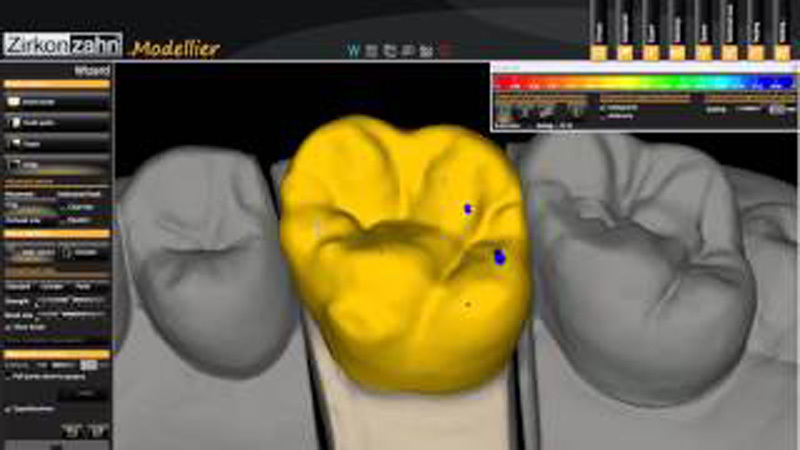 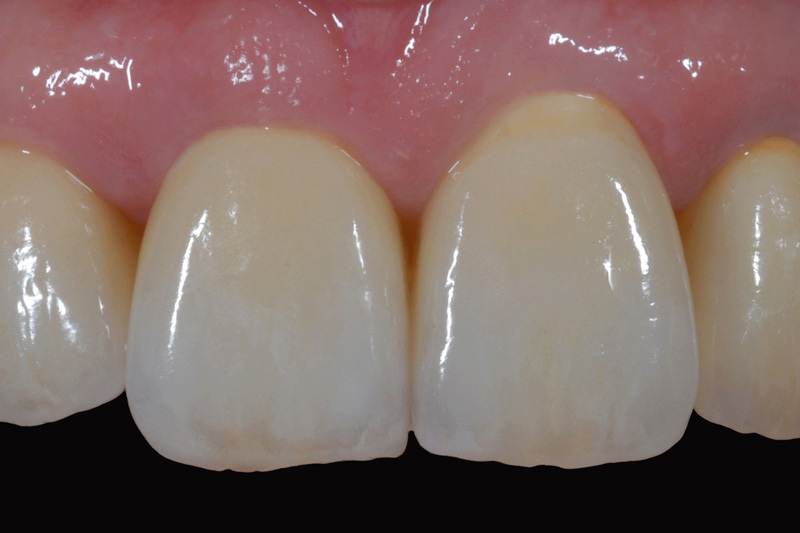 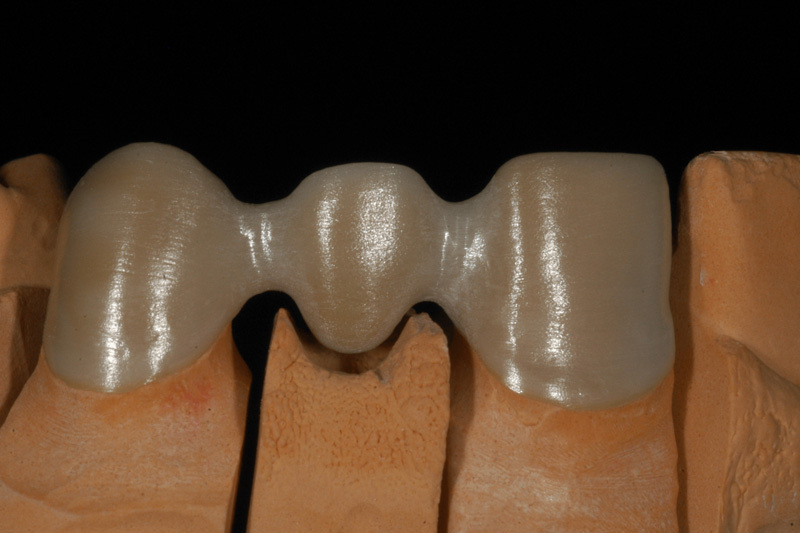 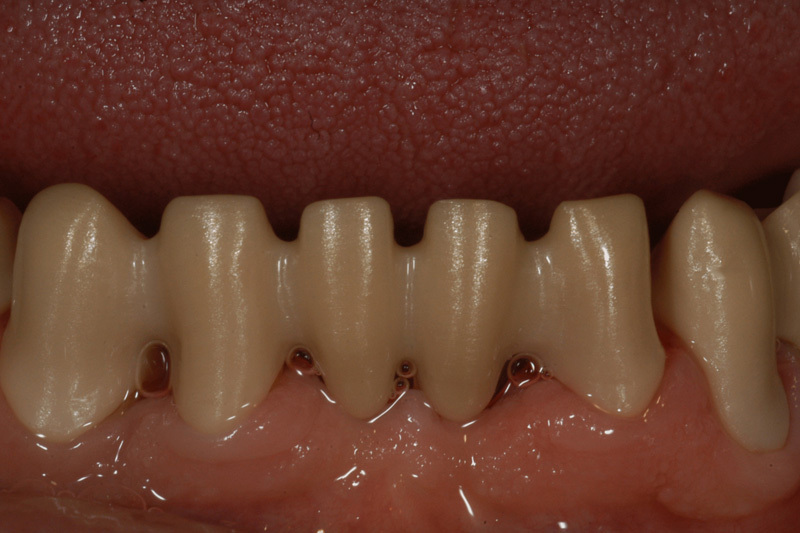 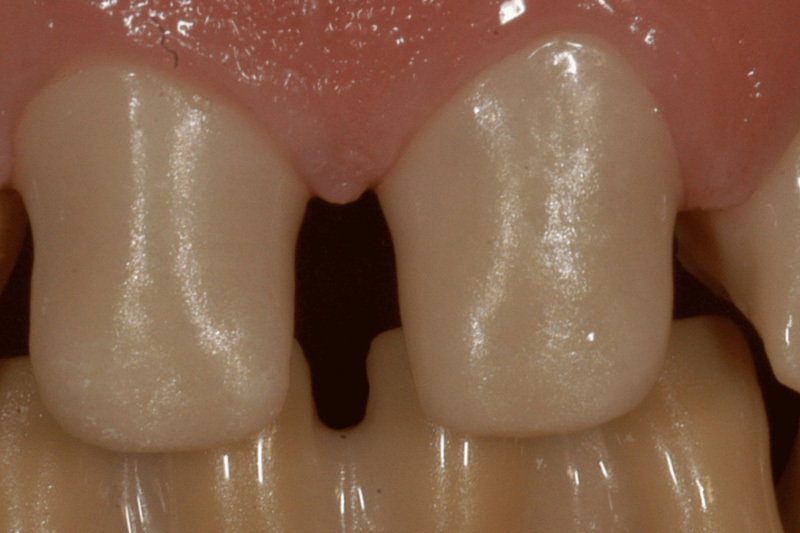 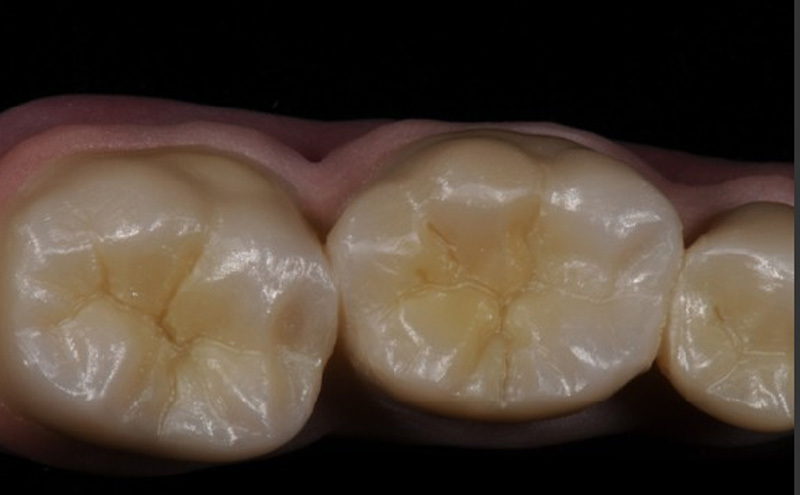 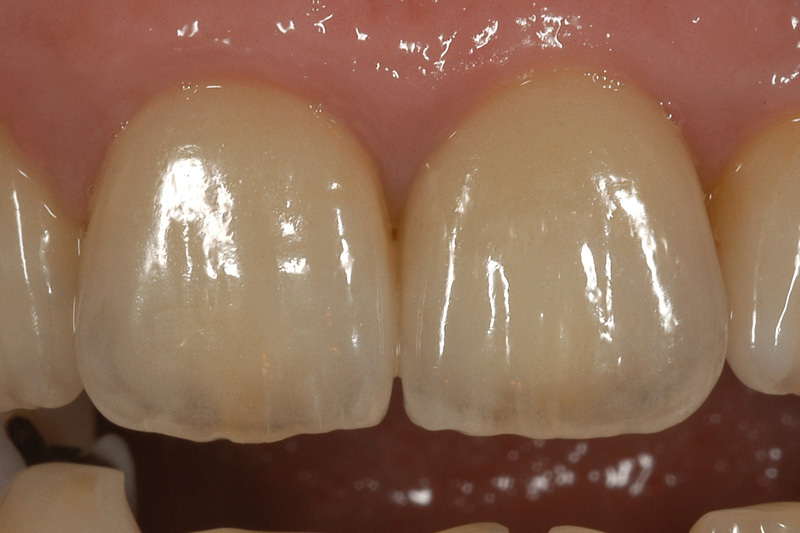 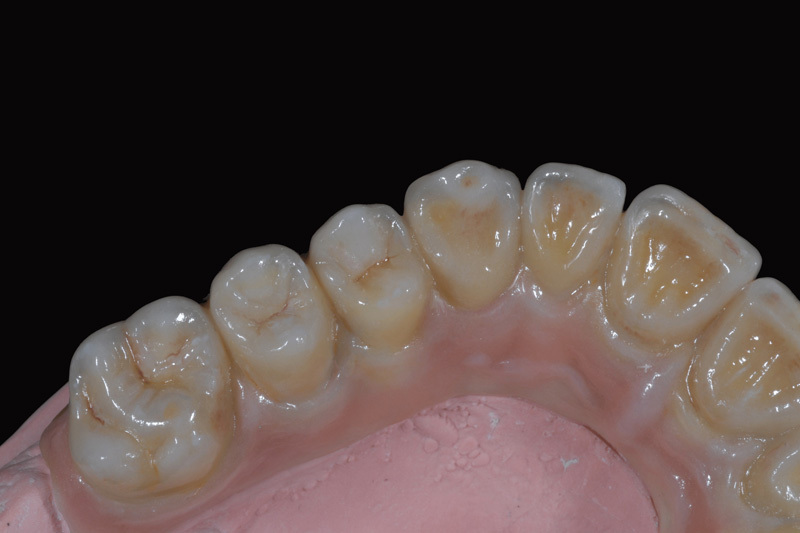 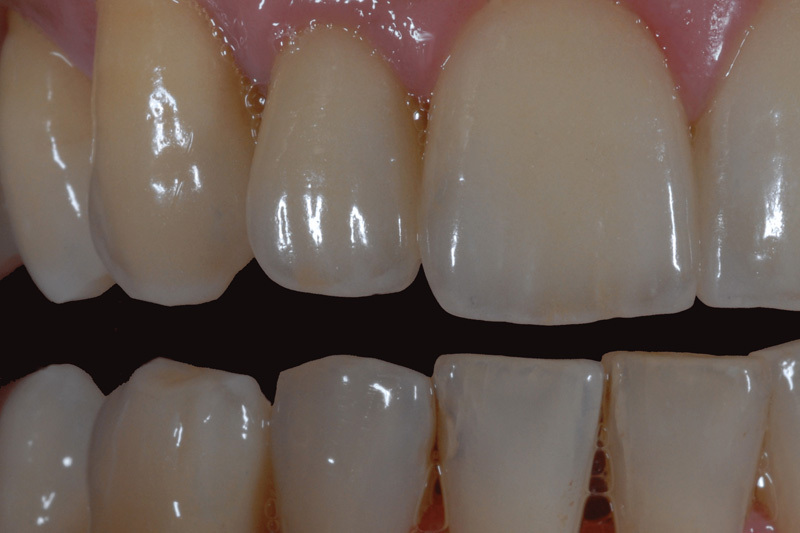 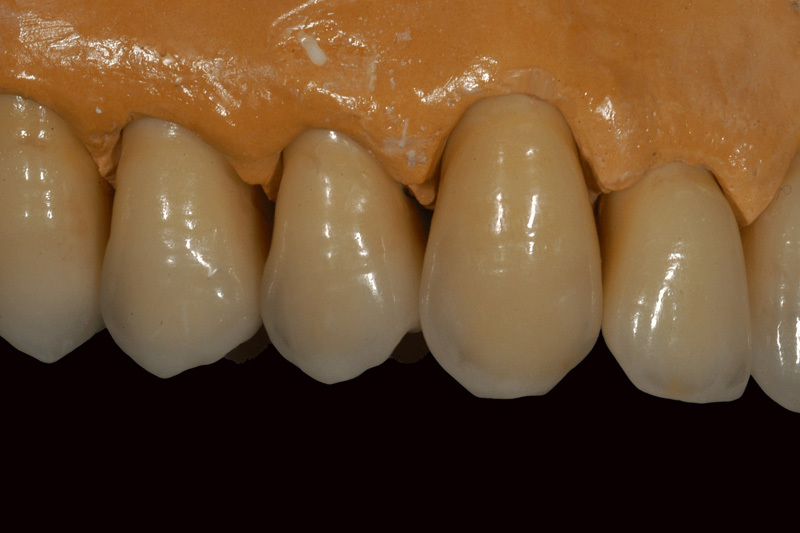 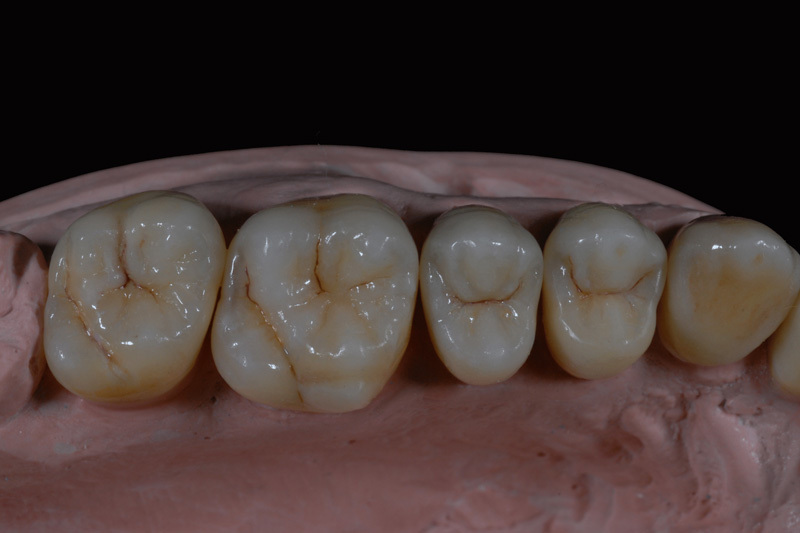 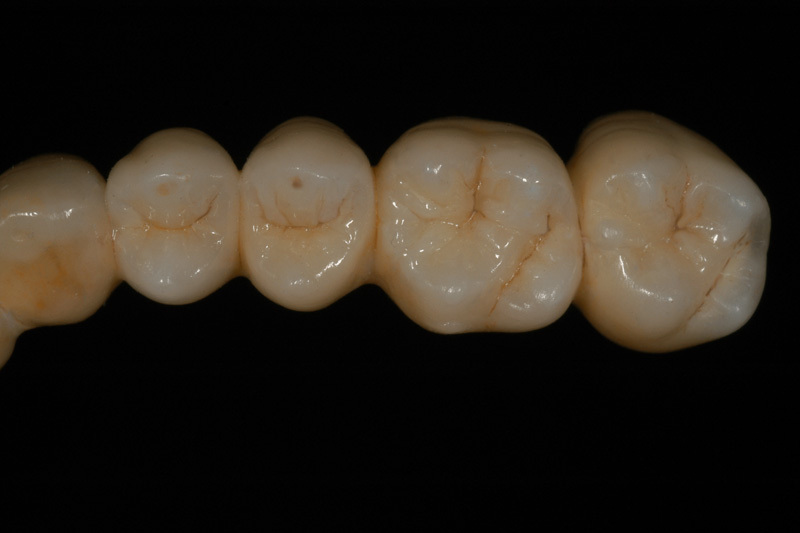 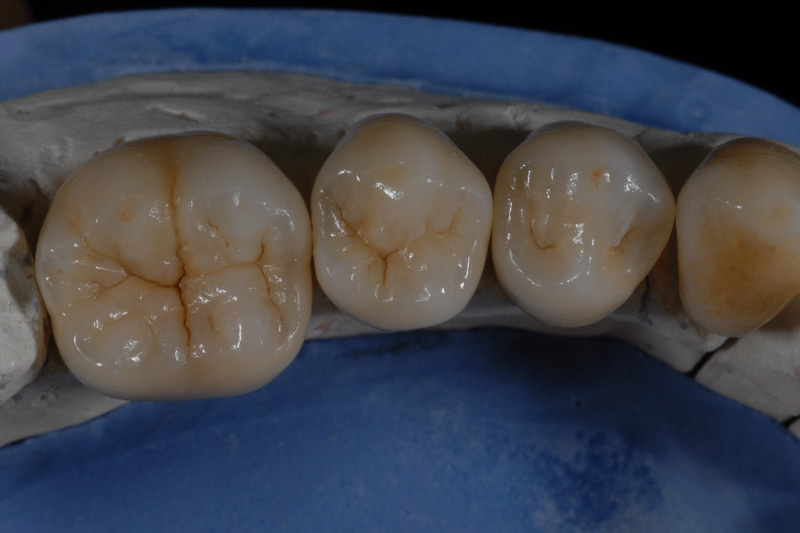 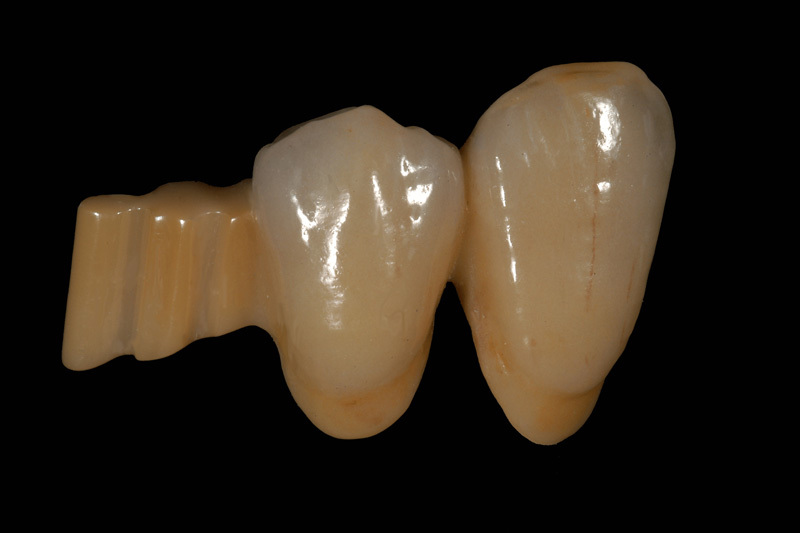 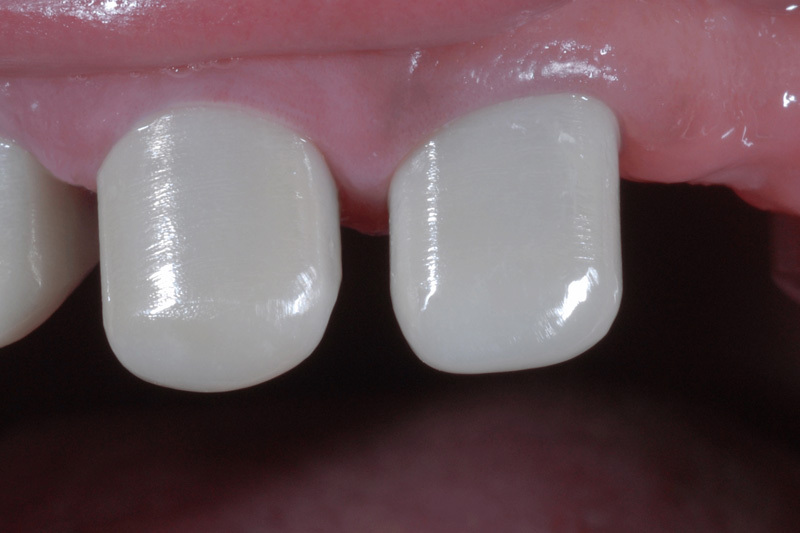 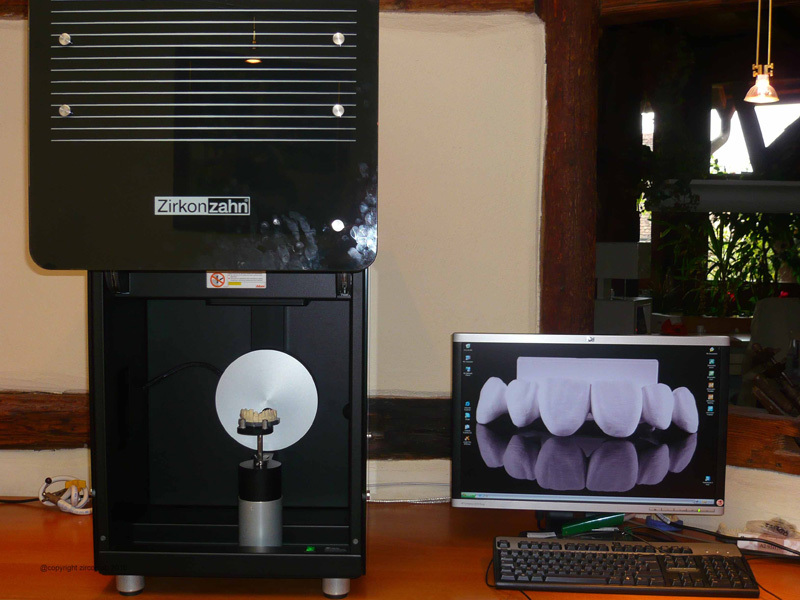 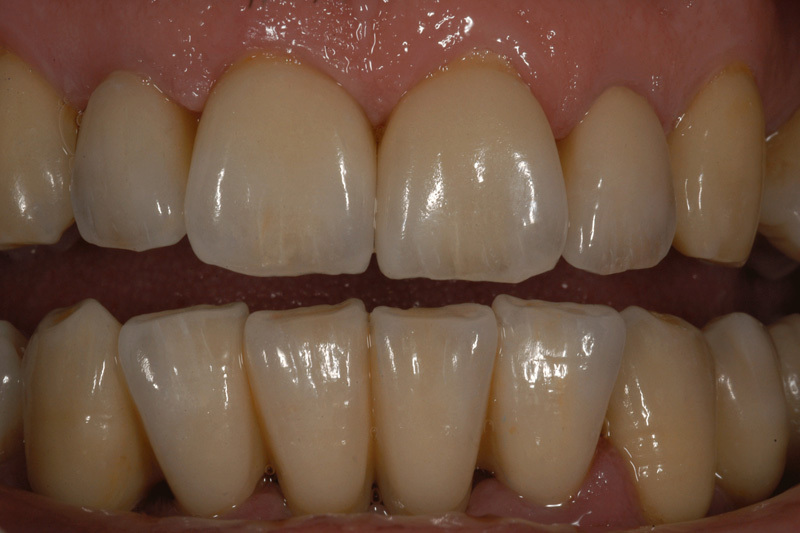 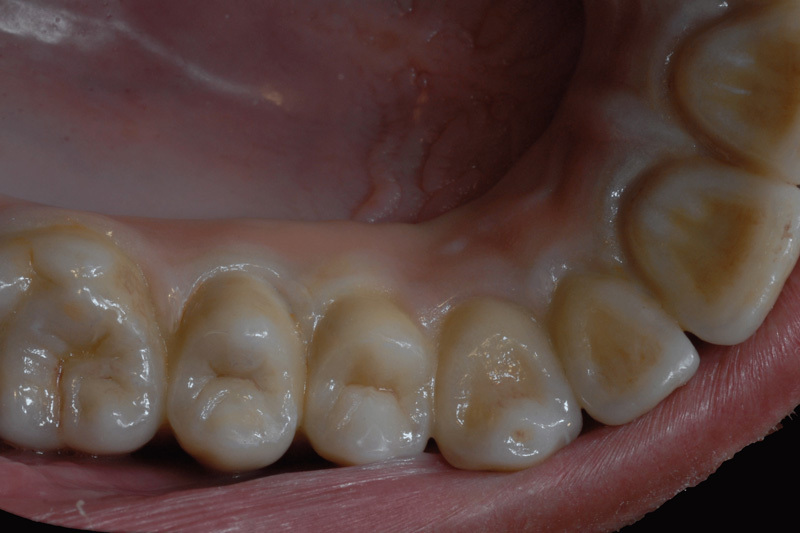 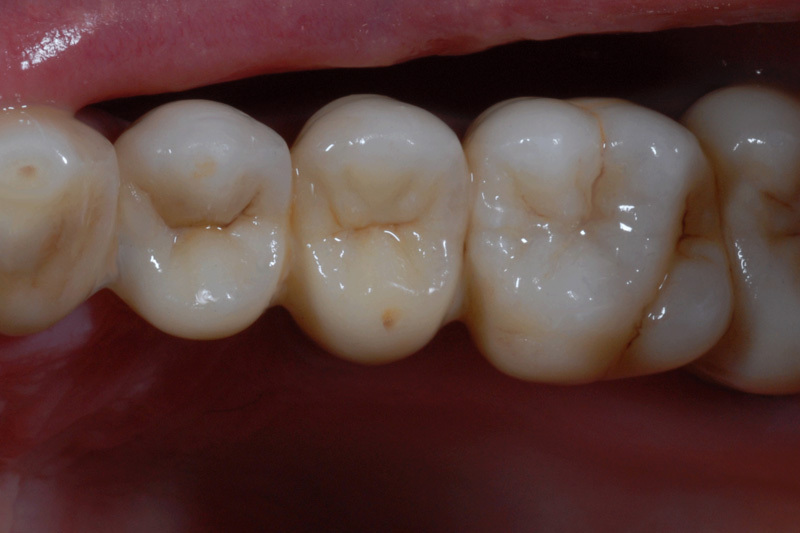 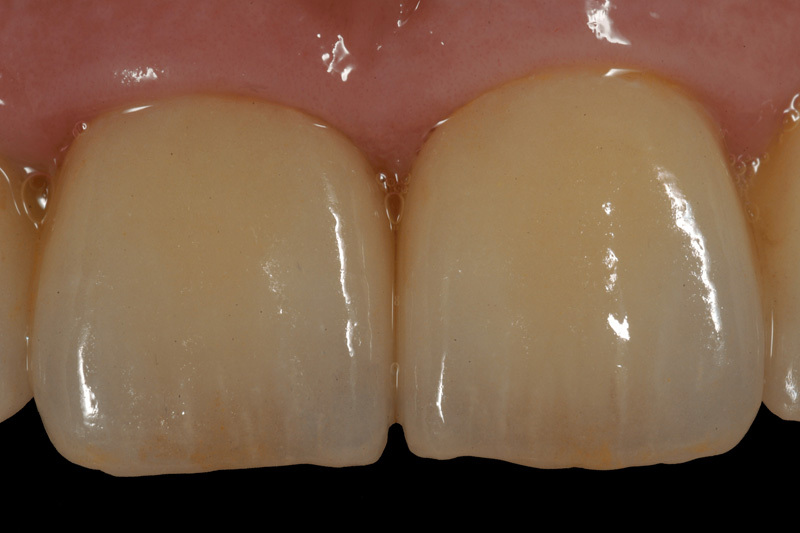 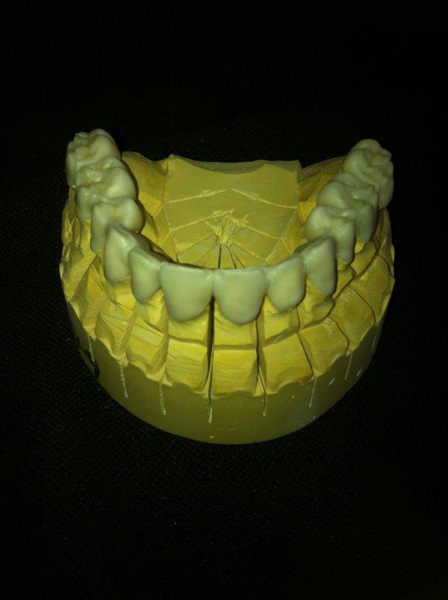 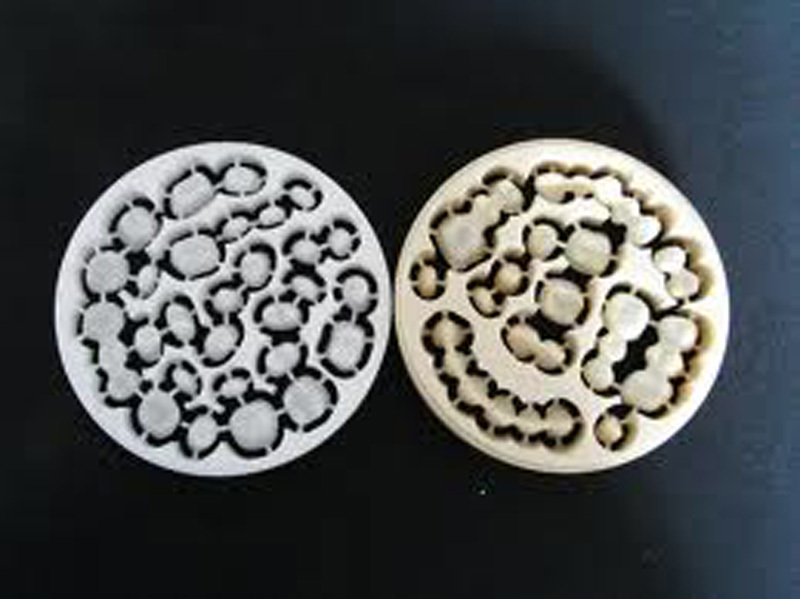 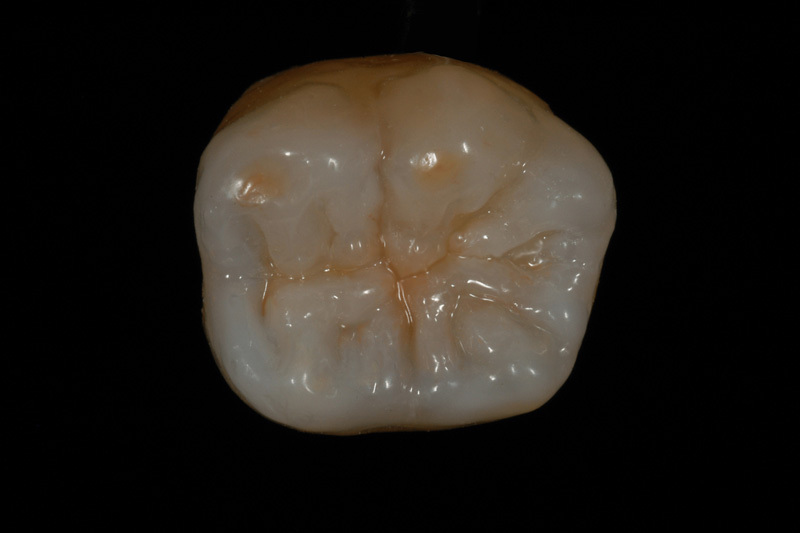 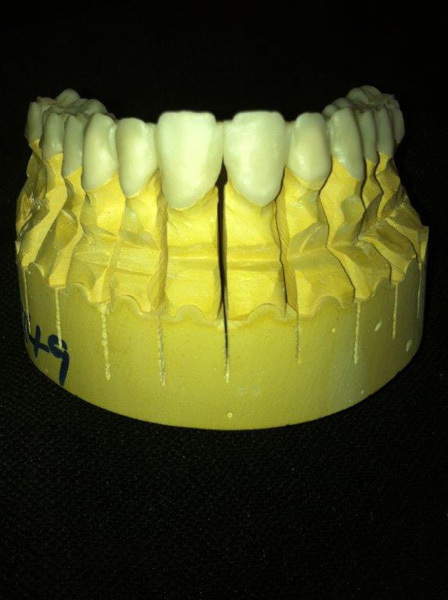 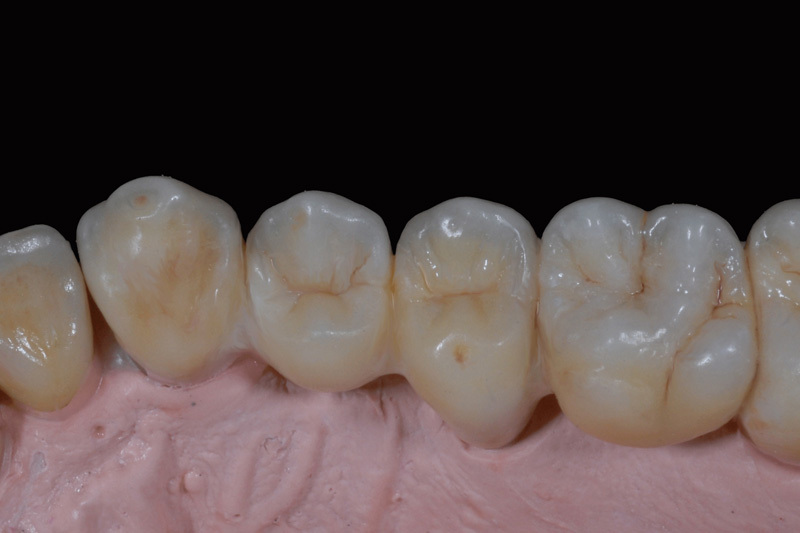 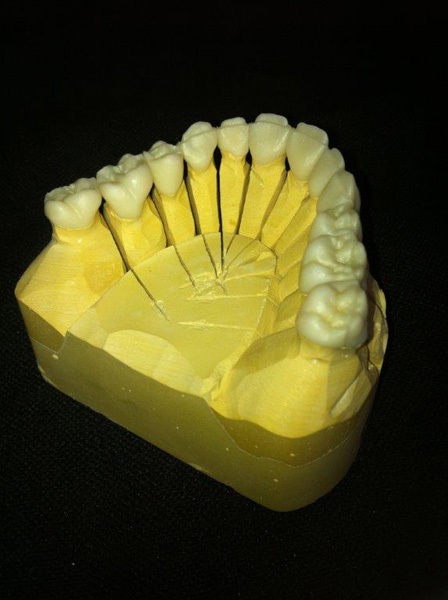 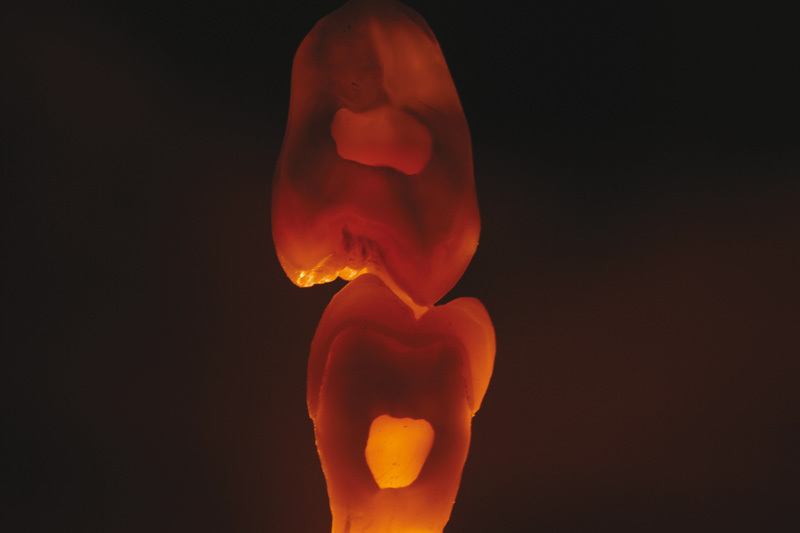 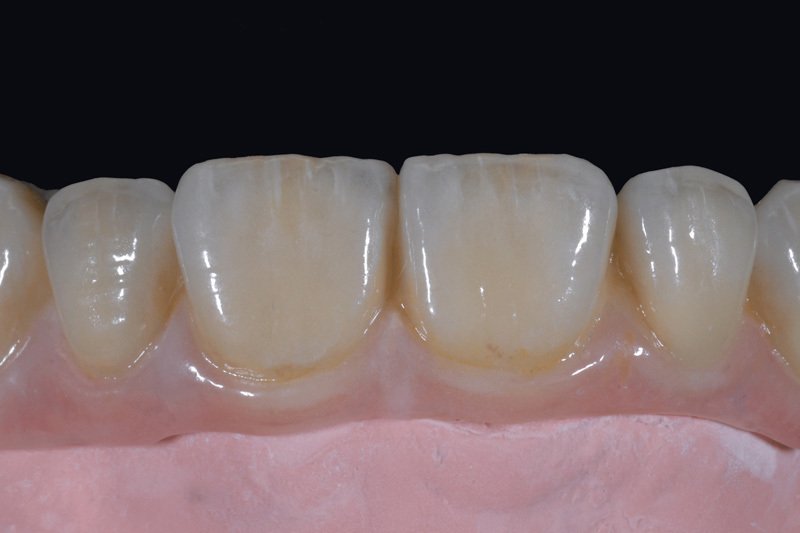 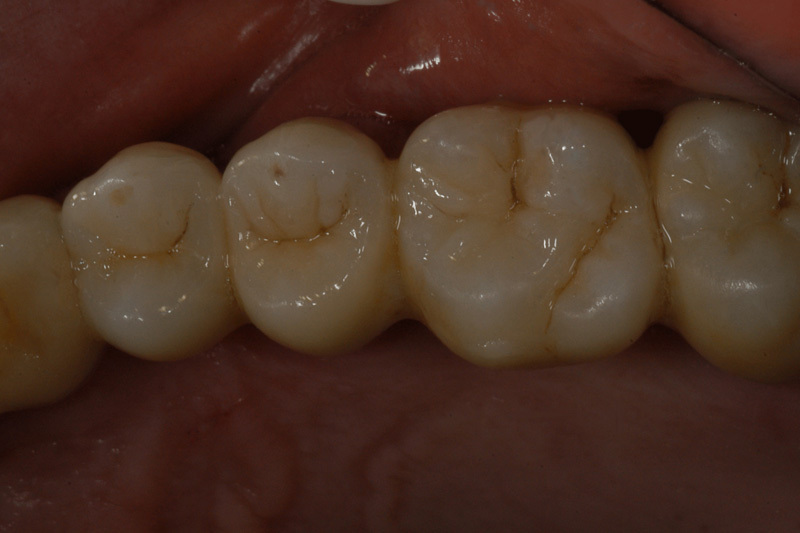 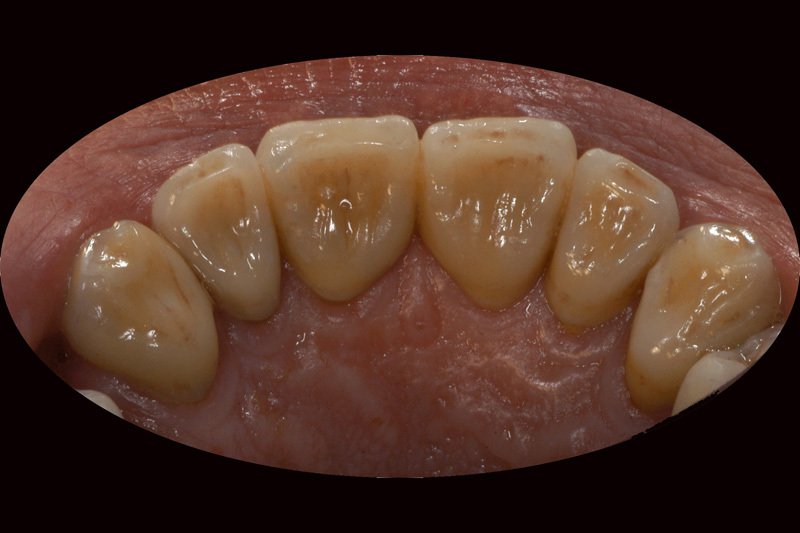 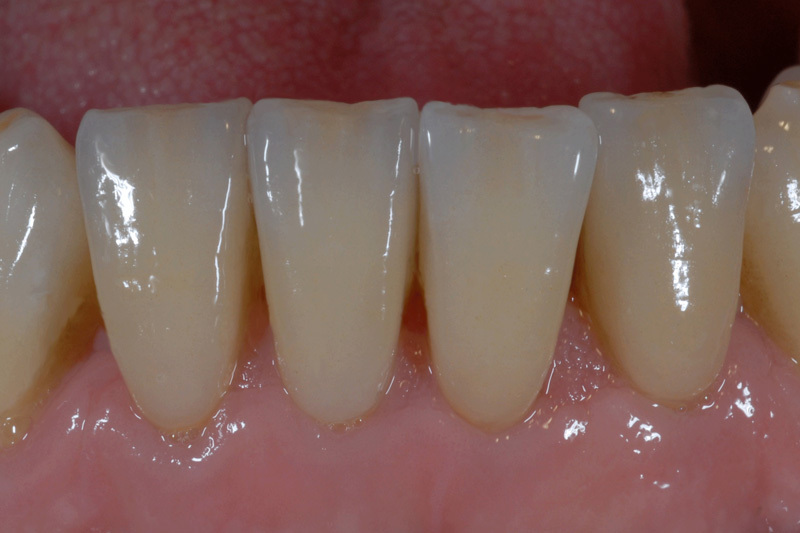 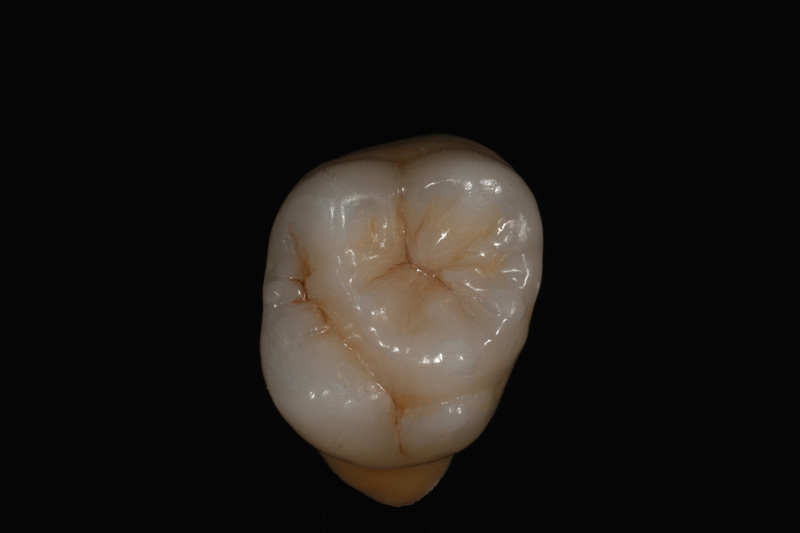 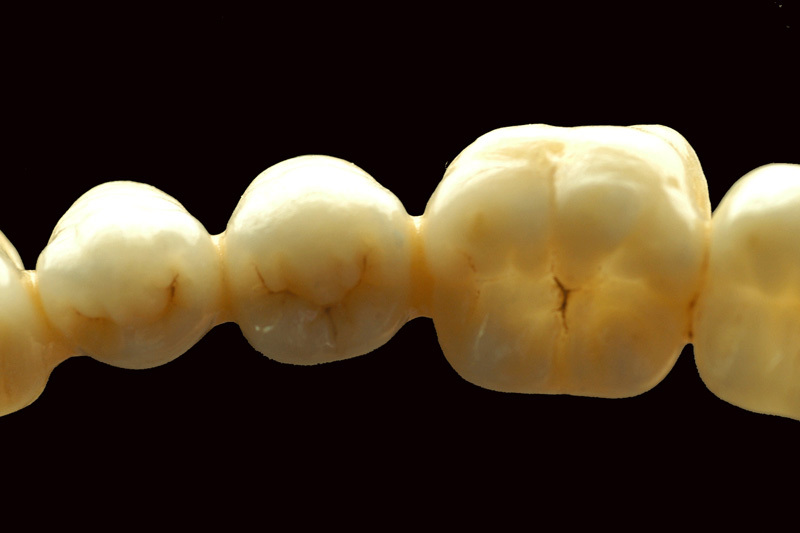 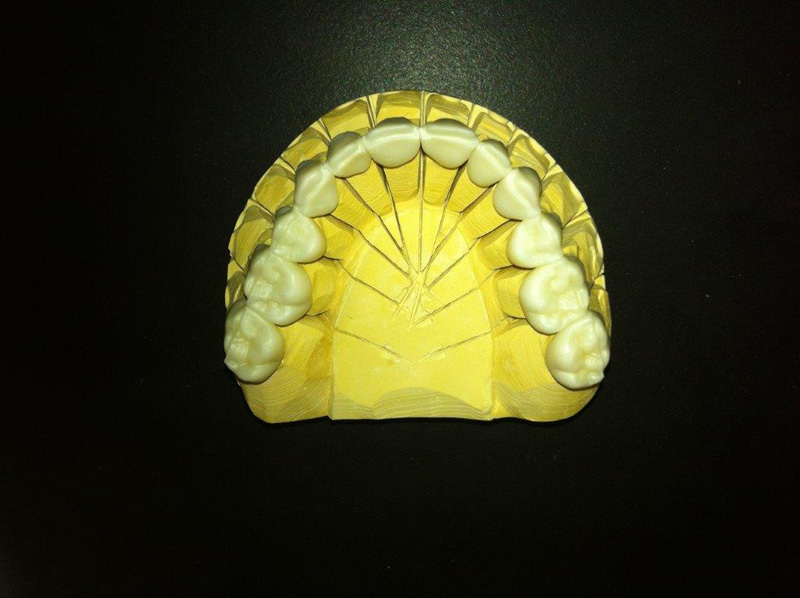 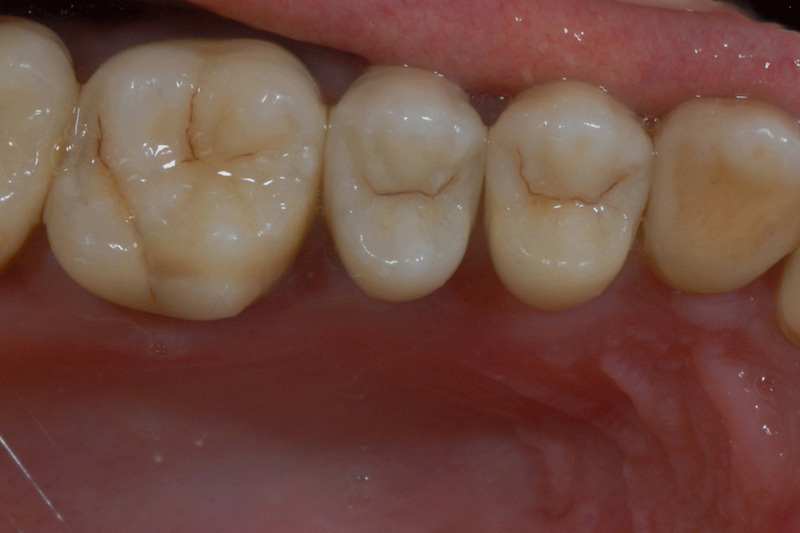 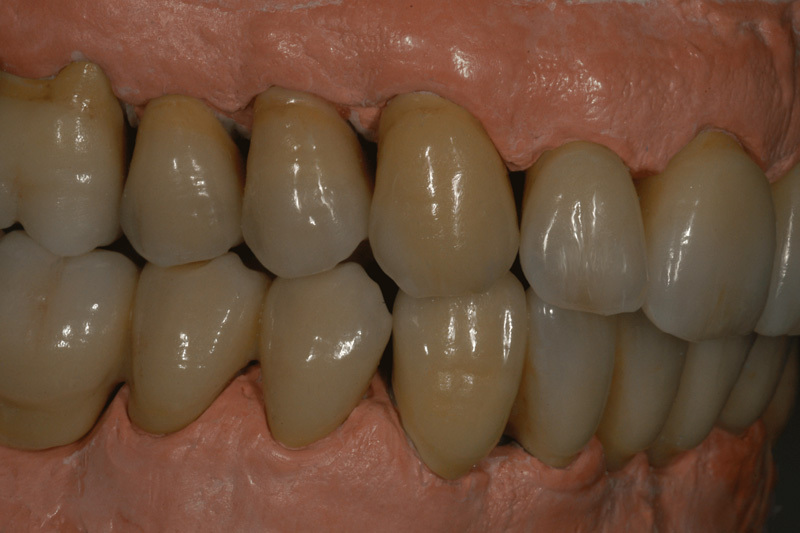 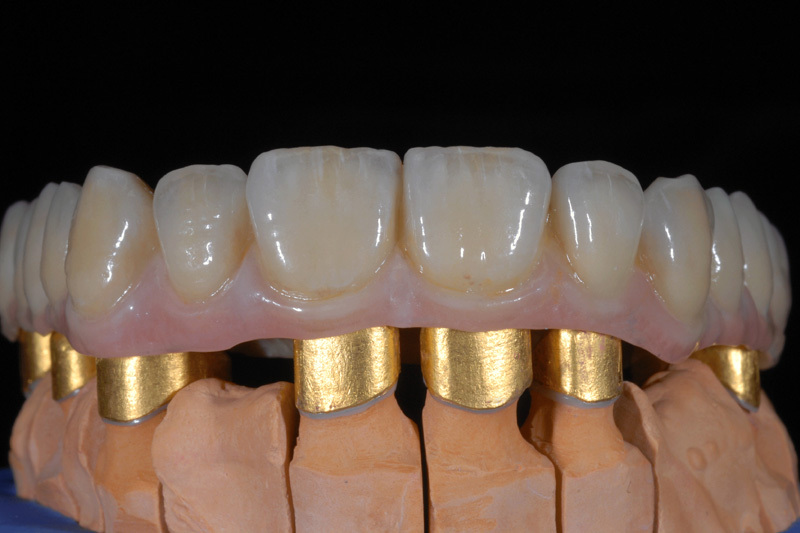 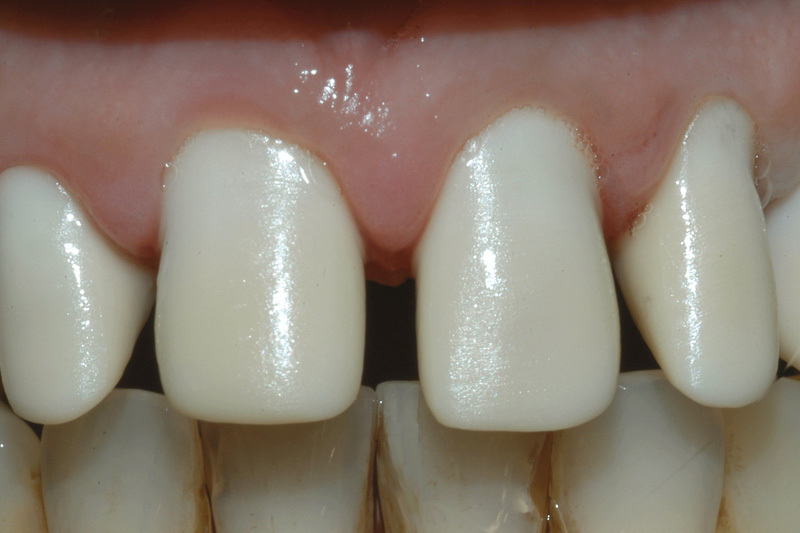 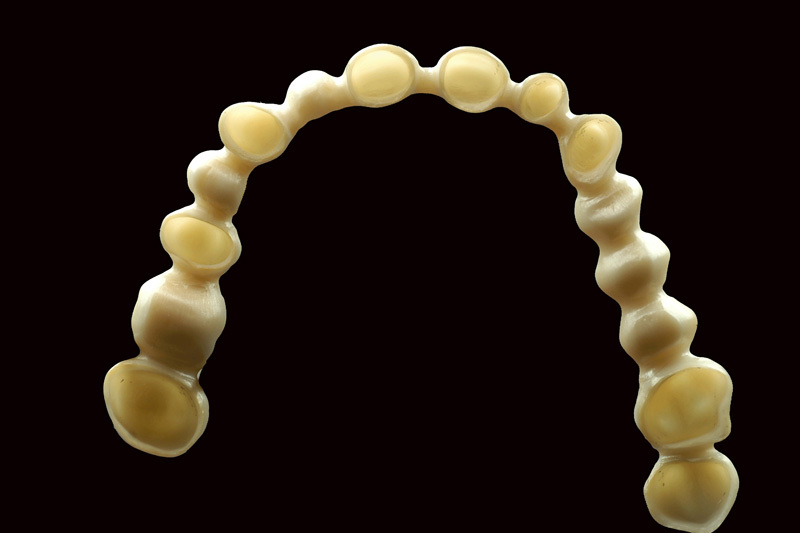 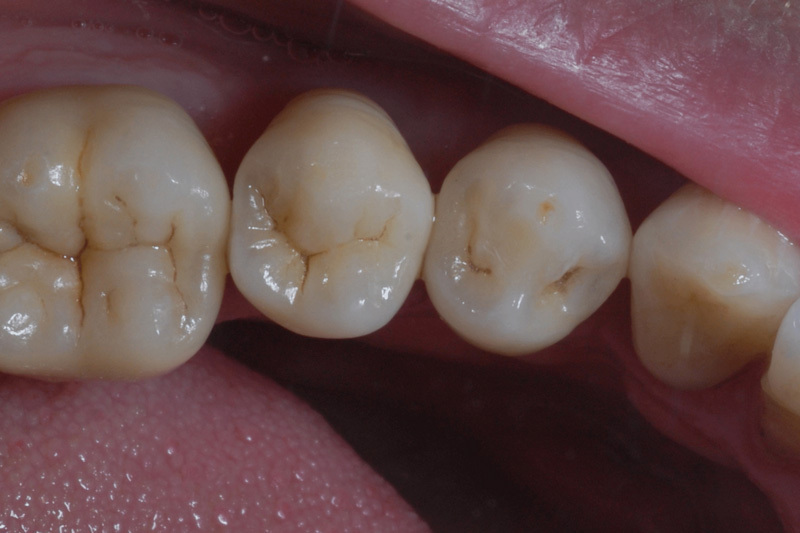 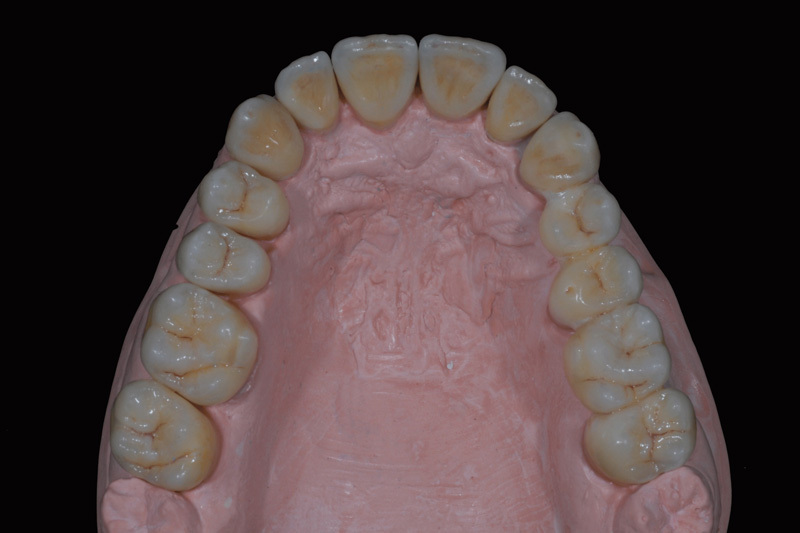 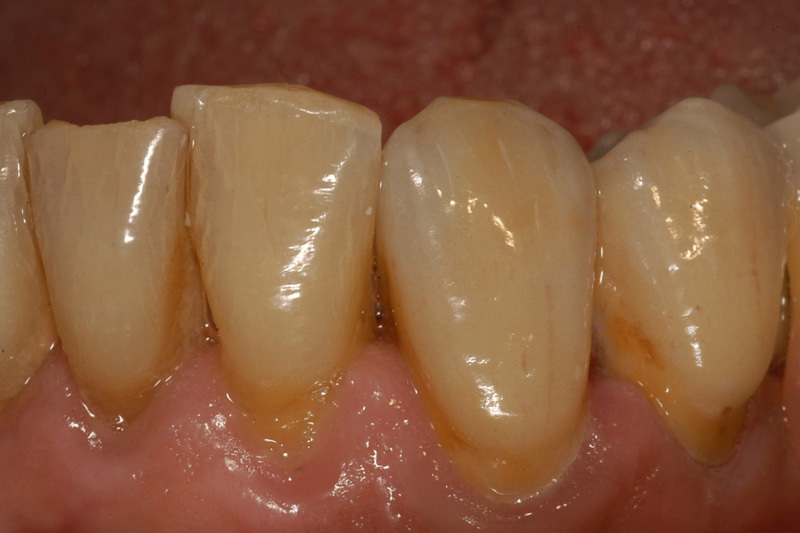 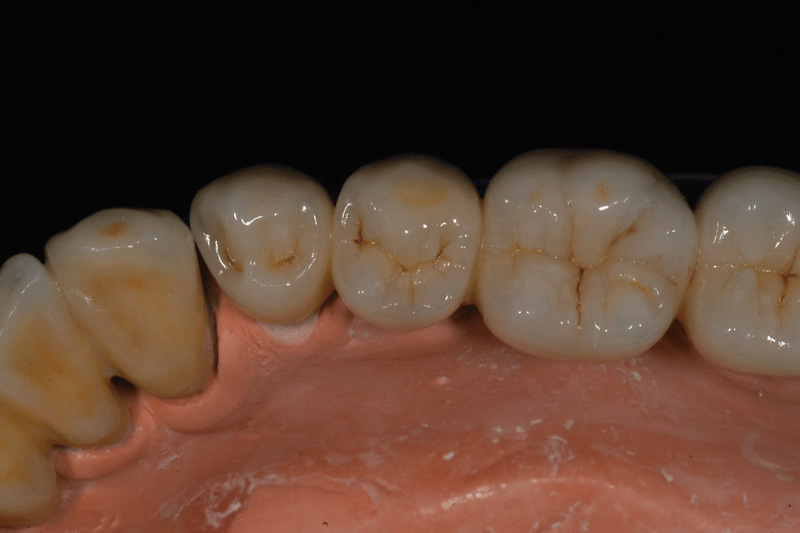 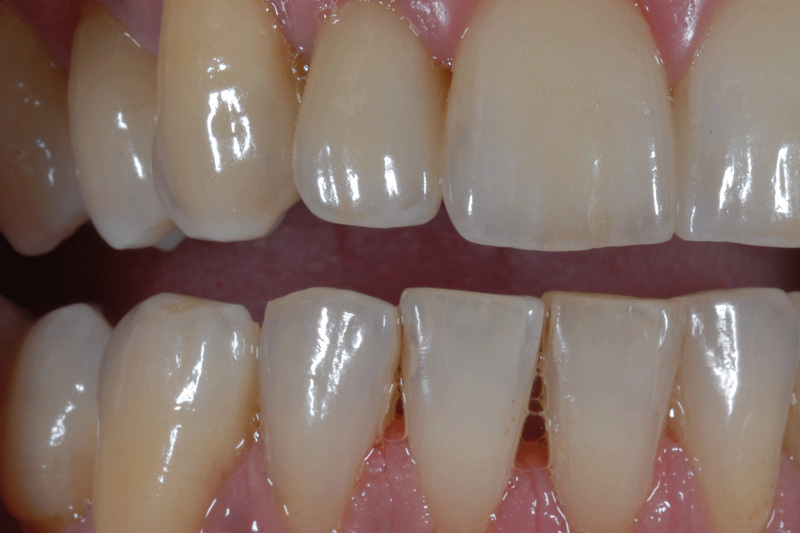 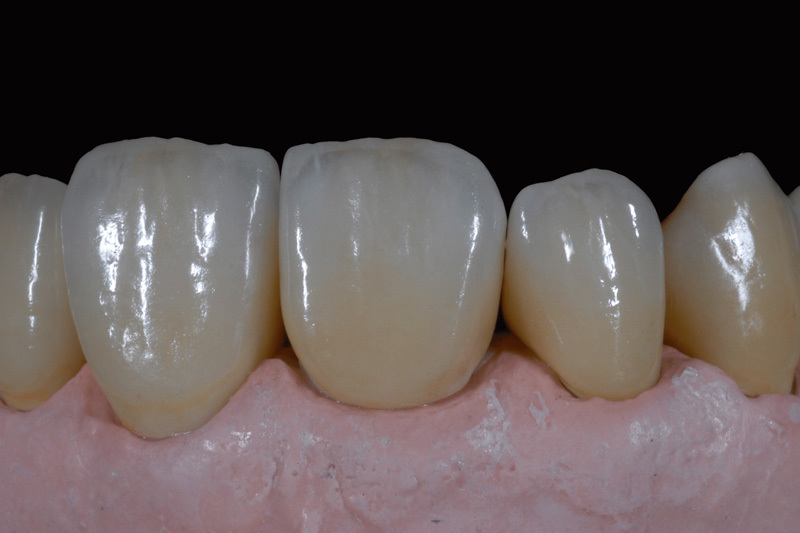 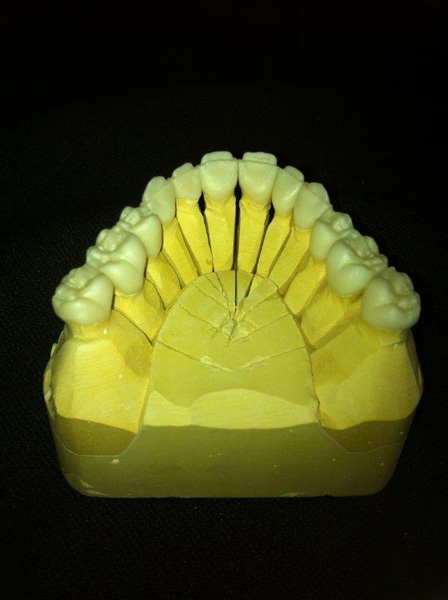 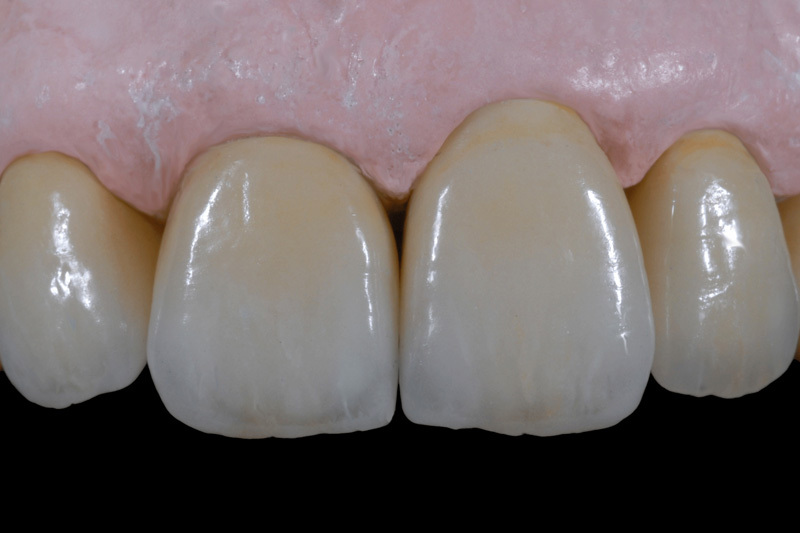 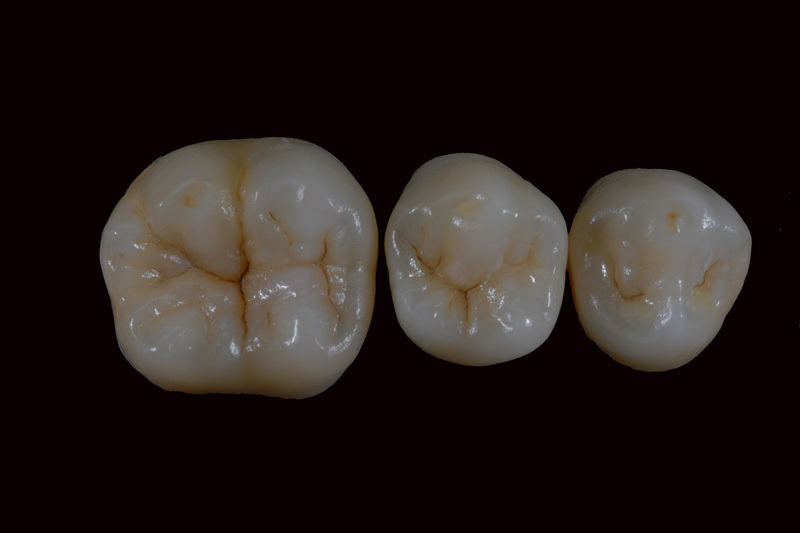 Only tested and proven materials are used in the making of porcelain crowns, metal crowns and implants. 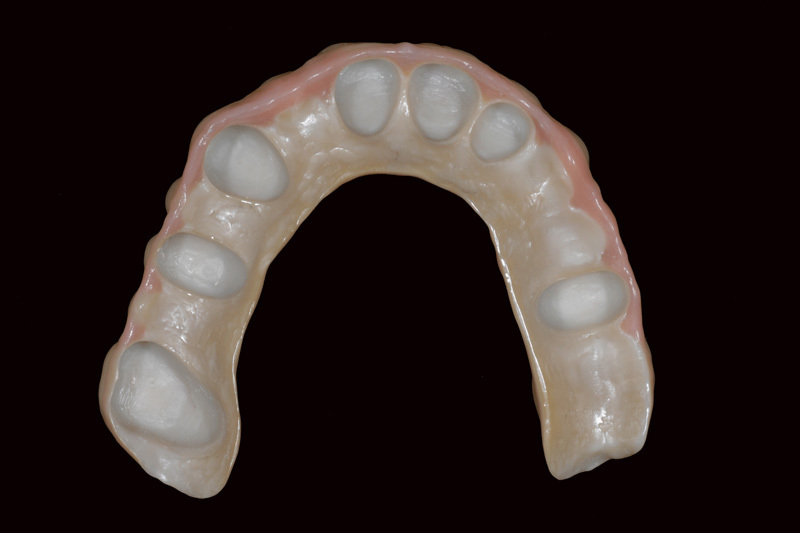 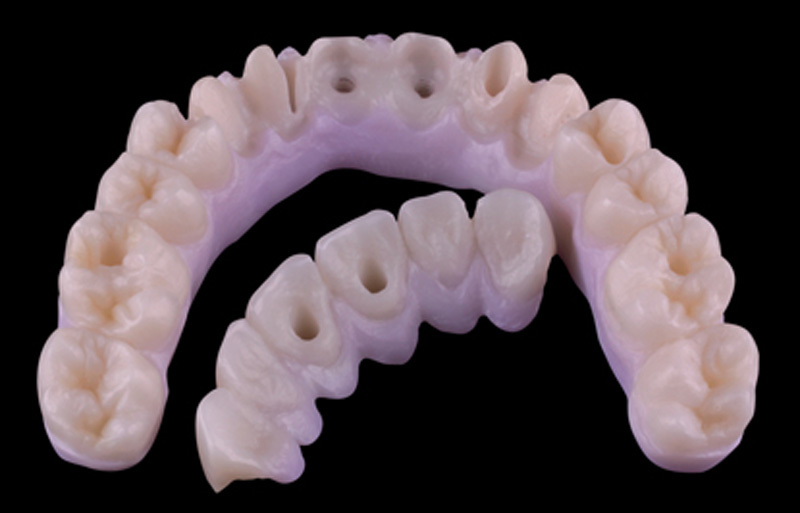 The product range covers full as well as partial dentures, both metal supported and fully acrylic. 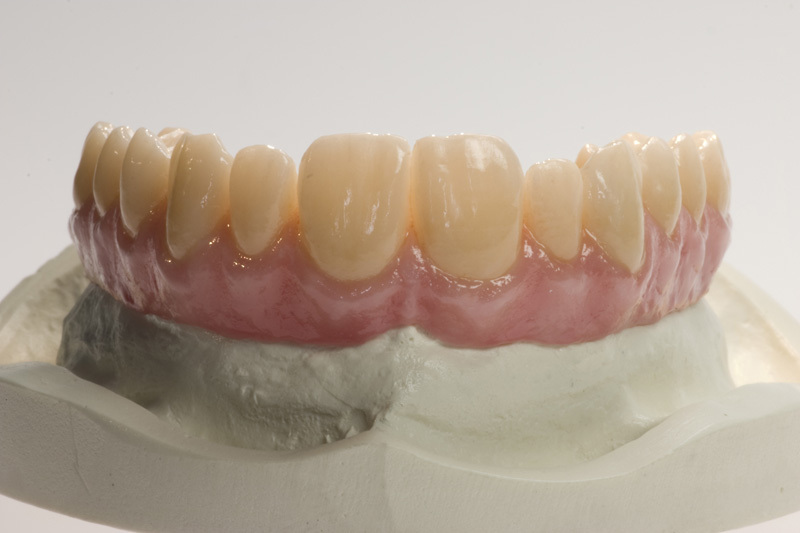 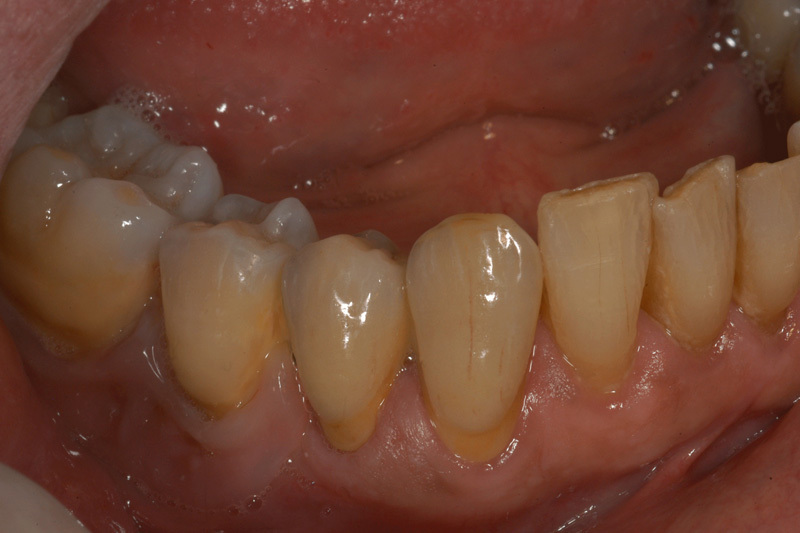 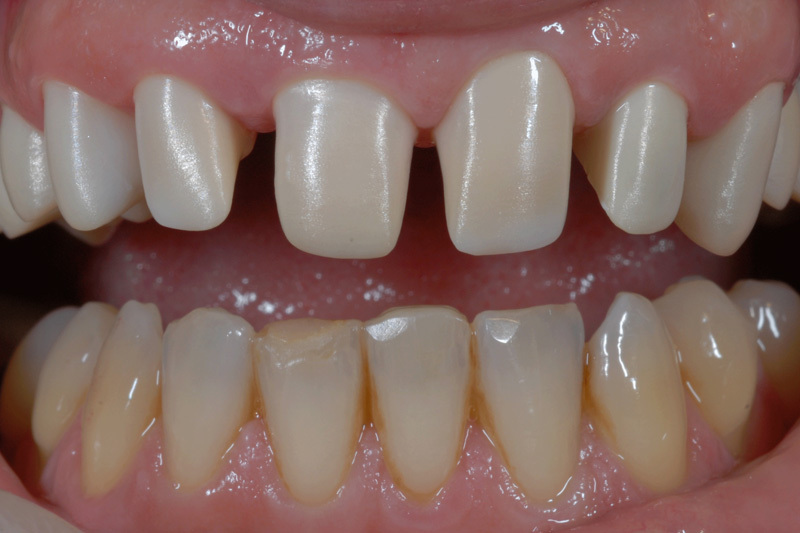 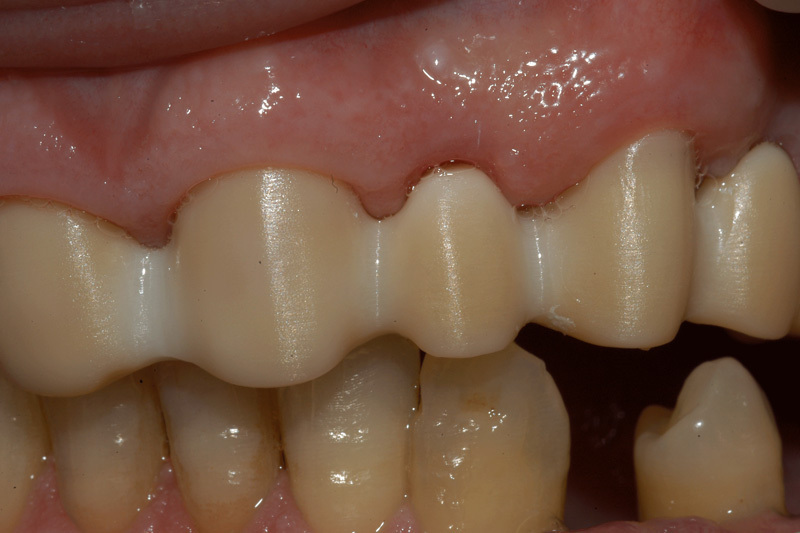 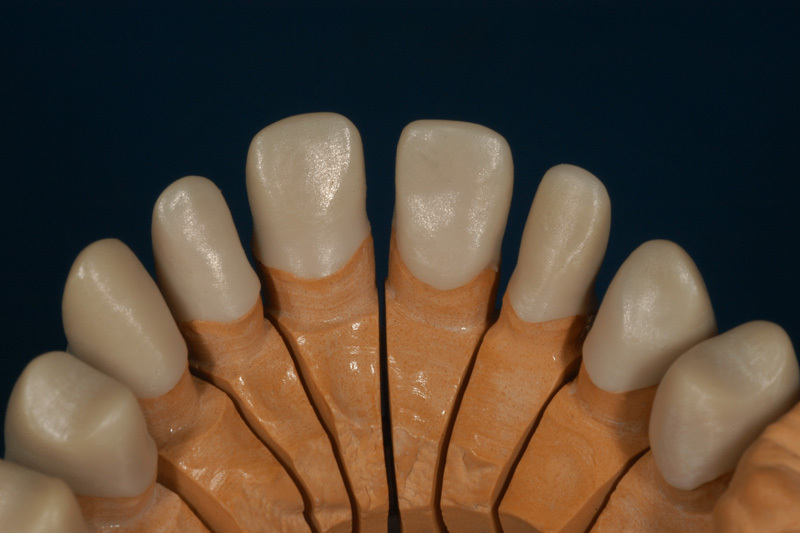 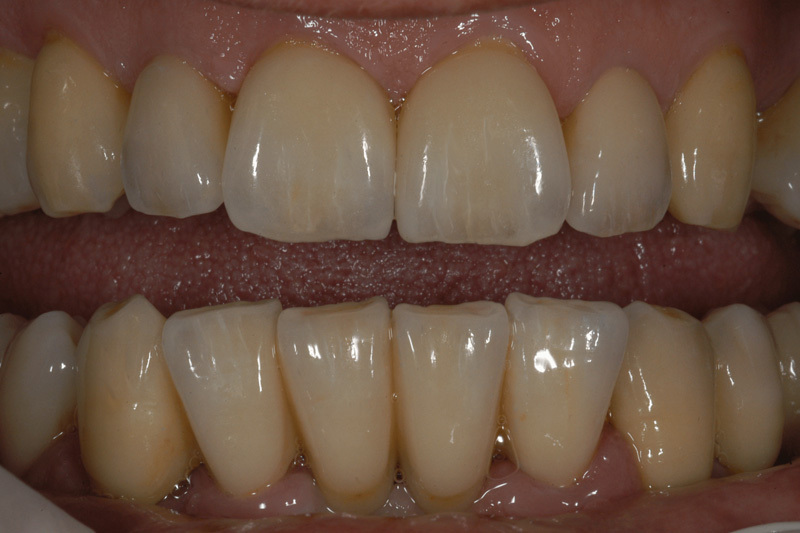 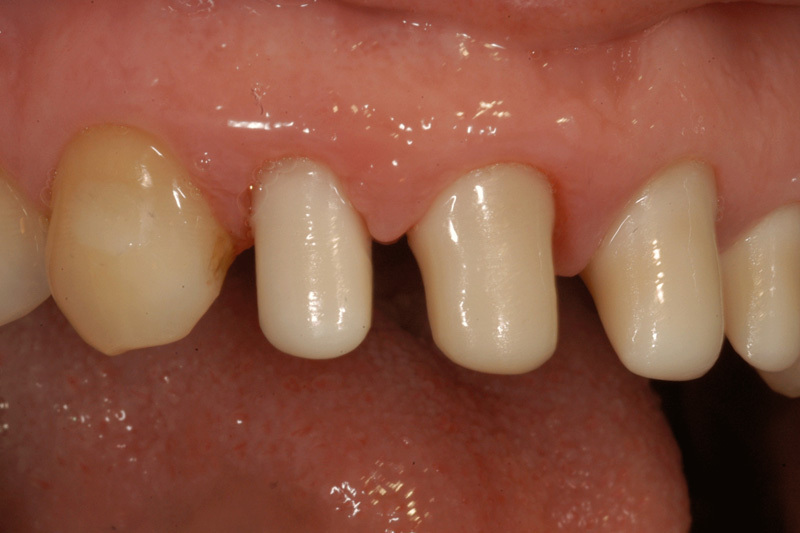 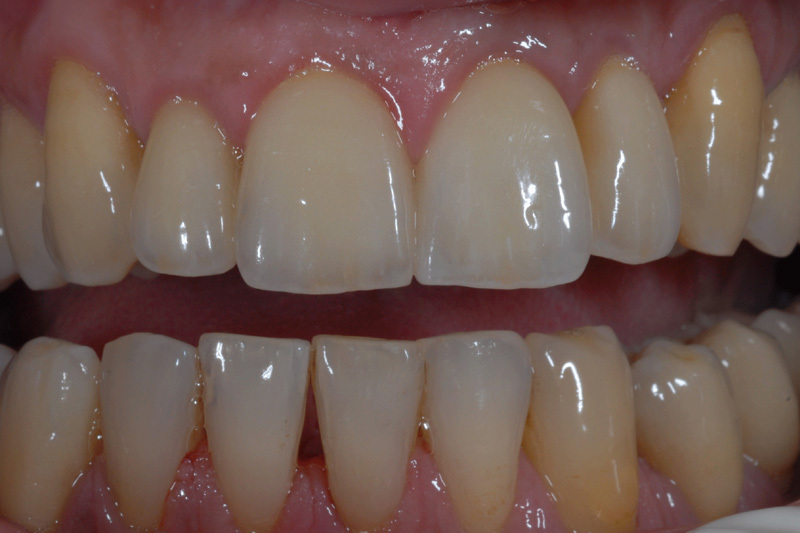 The client has the choice of which acrylic is to be used as the full range is available as well as Flexible dentures as an option. 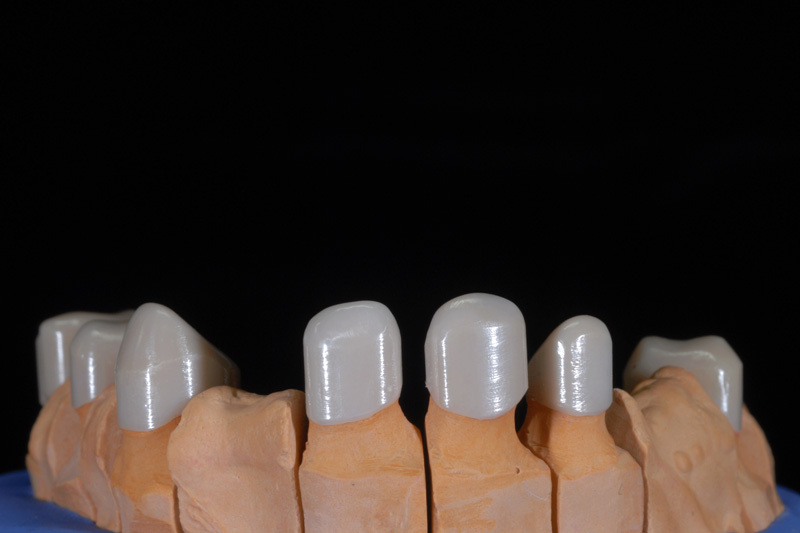 The full range of acrylic teeth, both in quality and colour, is available together with colour gradation cards for all ranges. 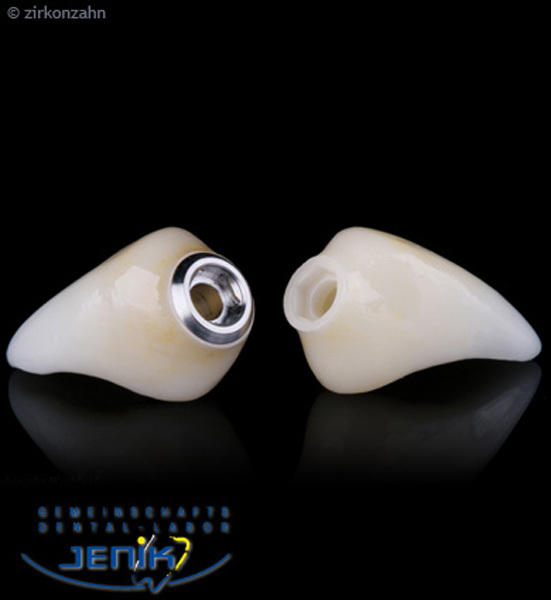 The full range of removable orthodontic apparatus can be made up and the full range of expansion screws is available. 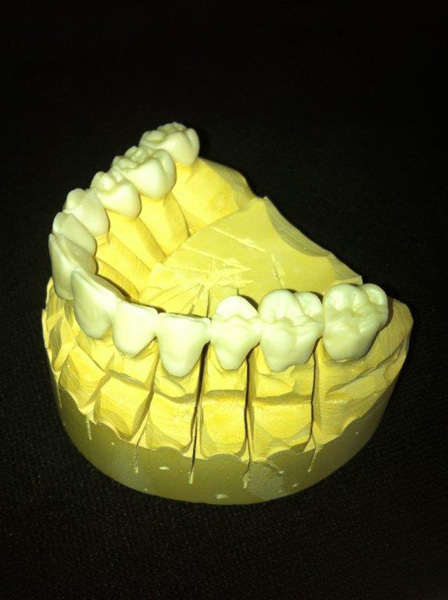 Services offered include advice on the correct orthodontic treatment procedures to be employed. 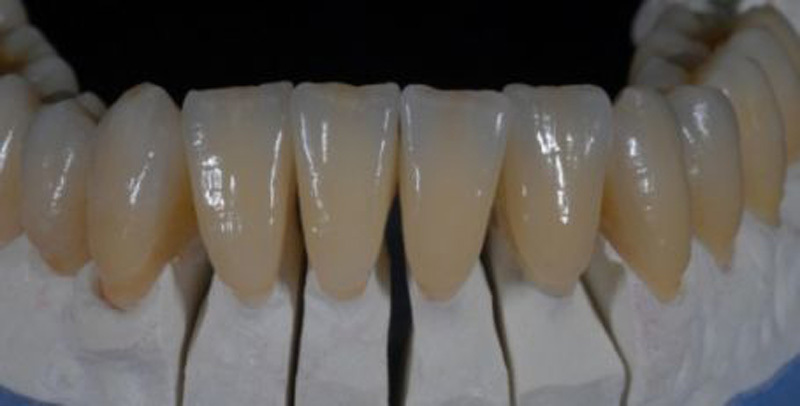 The full spectrum of the latest mouth guard and bleaching tray material are at hand. 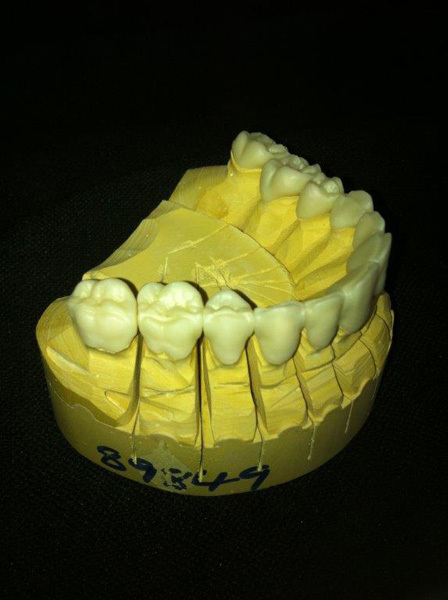 Centurion Dental Laboratory treasures its reputation for quality craftsmanship and excellent service and this will always reflect in the prices quoted. 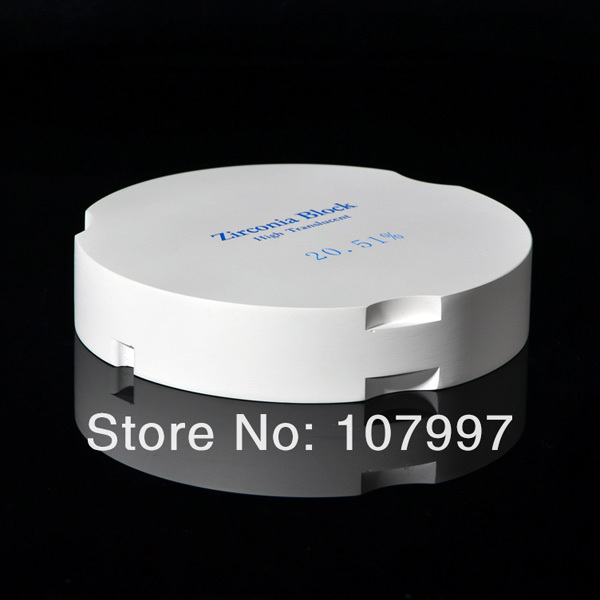 Pricing for quantity orders is negotiable as long as it is not expected that quality standards be forfeited.